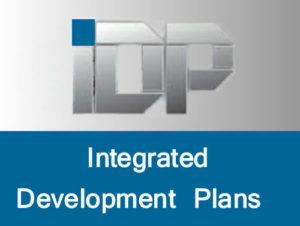 The Integrated Development Plan (IDP) is a five-year plan which local government is required to compile to determine the development needs of the municipality. The projects within the IDP is also linked to the municipality’s budget. What is IDP and Sdbip? The Service Delivery and Budget Implementation Plan (SDBIP) is a mechanism that ensures proper alignment between the Municipality’s Integrated Development Plan (IDP) and the Budget. It is central to the monitoring and evaluation of the performance of the Municipality in implementing its IDP and Budget. Ward 2 – IDP Priorities 2018_19.